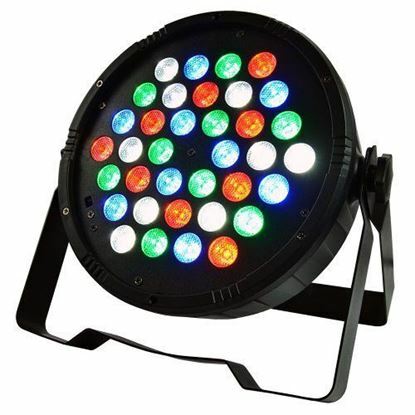 Our lighting department caters for stage lighting, nightclubs, church, corporate venue or even portable lights for a DJ show or house party. Whatever you need, we won't leave you in the dark. We've listed our best sellers below to help you but we're more than happy to offer advice, should you need it. Please contact us if you need any more information. 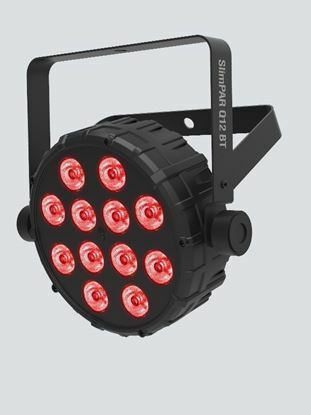 The Quad Pro-Flat LED Parcan is a Parcan light that will deliver a range of colours with its LED system and it doesn't take up much space. Great for the home, stage, venue or dance to add a touch of atmosphere. COLORBand Pix USB is a linear LED wash light that functions as a pixel mapping effect, blinder or wall washer. It features D-Fi USB compatibility for wireless Master/Slave or DMX control. Pixel mapping functions mean you can create amazing animations and video effects. SlimSTRIP UV-18 IRC is a high-output ultraviolet wash. This eco-friendly replacement for standard 48-inch fluorescent tubes can be controlled via DMX, or convenient wireless non-DMX control using the optional IRC-6 remote control. Great balls of light! 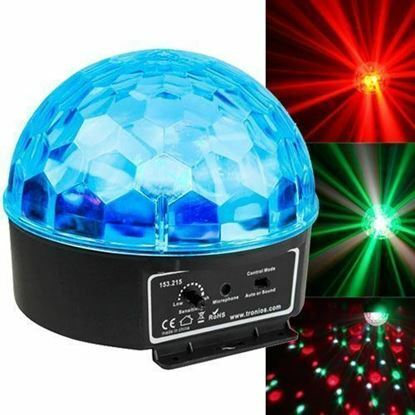 This Mini Star LED Ball is a new product in its range created by the latest LED technology. GigBAR 2 is the ultimate pack-n-go 4-in-1 lighting system including UV in its wash lights and strobes for better color mixing and effects. SlimPAR Pro H USB is a hex-color (RGBAW+UV) designed for any application that calls for a high-power, low-profile LED washlight with precise colors. Features include D-Fi USB compatibility for wireless control. 700 Watt Smoke Machine Including Wired Remote. 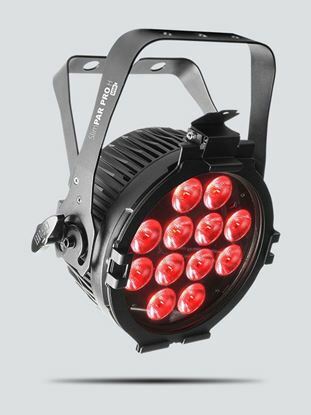 The Hurricane Series Foggers provide the quality, performance and innovation for which Chauvet is known. All come with generous-capacity tanks and quick heat up of water-based fog to fill a venue within minutes.